When it comes to presenting top-notch concerts and sellout shows, the Arden Theatre in St. Albert is the venue to head to this autumn. After its sterling success last year – it averaged 85 per cent ticket sales per show – professional programming presenter Caitlin North has created a fresh season of spectacular events. “We’ve tried to bring back favourites while introducing new artists whether you’ve heard of it or not, and we’re trying to offer something all demographics would enjoy,” says North. As a proud fan of folk, roots and country, North has also developed a taste for Americana in the last decade. Celebrating that genre are upcoming concerts with The Sadies, The SteelDrivers, Mary Gauthier and the much-acclaimed Tom Russell. Kicking off the season are Colin Mochrie and Brad Sherwood, two of North America’s funniest improvisers launching their interactive theatrical craft with gusto and bravado. “The early ticket sales are doing very well and we haven’t even started the bulk of our advertising,” says North, predicting an early sellout. For the second act of the season, North has booked Canadian indie rock band Sloan. With two decades worth of hits, the Toronto-based band has built a respected reputation and strong following. Opening the concert is rising star Mo Kenney. In a special tribute to the Arden Theatre’s 30th anniversary, North has invited Vancouver-based surf rock band Current Swell. It was founded by St. Albert natives Scott Stanton and Dave Lang. 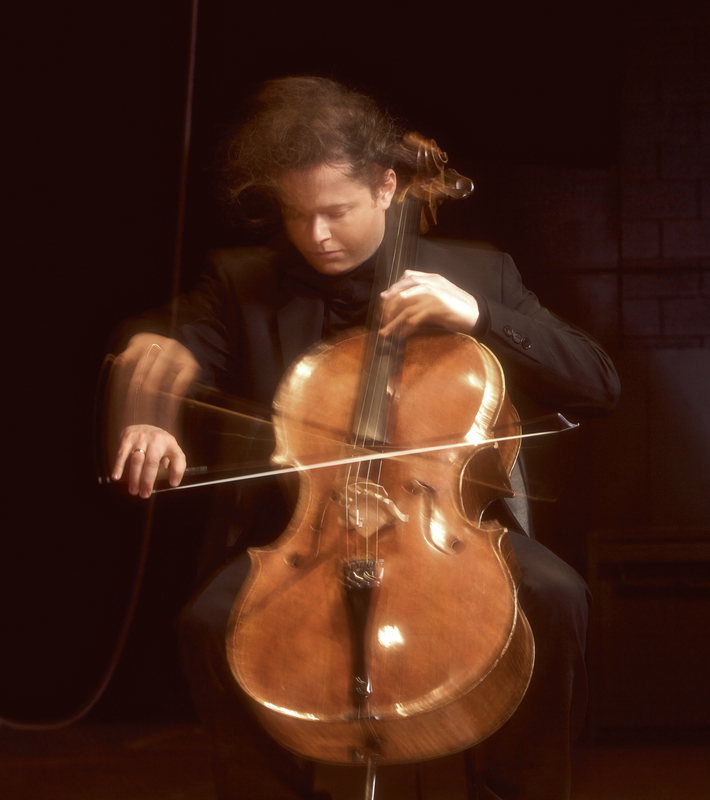 Montreal cellist Matt Haimovitz goes Beyond Bach. He peels back the layers of classical music and spices up the groove with more provocative hooks and rhythmic lines…. The list of performers seems endless – Northwest Dance Project, Martyn Joseph, Battlefield Band, Maria Muldaur, Maria Dunn and John Wort Hannam, and finally Darrell Scott and Tim O’Brien. Tickets go on sale Monday, Aug. 12 at 10 a.m. Call 780-459-1542 or purchase online at www.ticketmaster.ca.